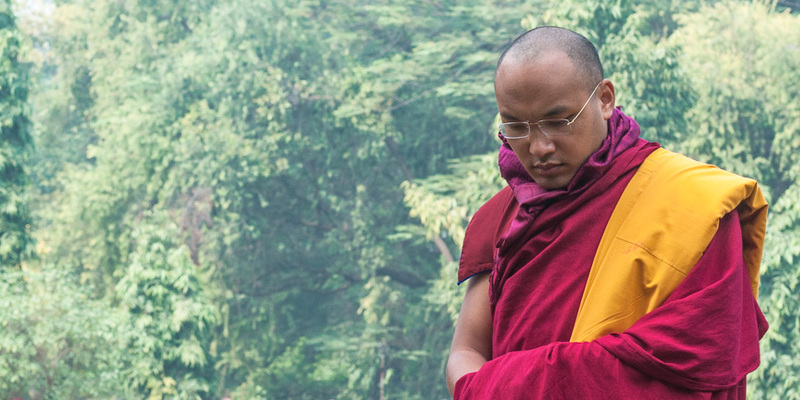 His Holiness the Seventeenth Gyalwa Karmapa, Ogyen Trinley Dorje, was born to nomadic parents in 1985 in the Lhathok region of Tibet. The parents, who had many daughters and one son, wanted to have another boy. They were told by the yogi abbot of Kalek, a Karma Kagyu monastery, that they might have a son but if they did they must place him at Kalek monastery. They agreed and a short time later they had a son.